Propeller Anime: Propeller Anime Radio #26: With SSS's Vinz Clortho! Orange Anime Then and Now, Traveling Asia, MegaCon, Spooky Electric! 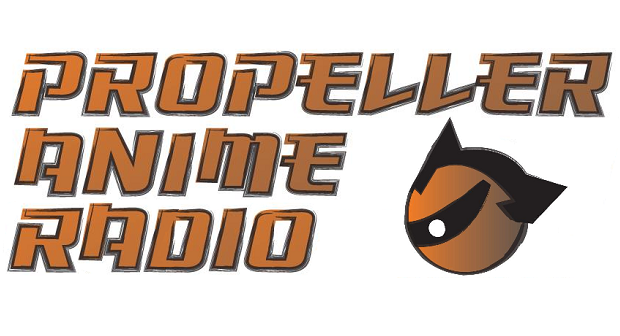 Propeller Anime Radio #26: With SSS's Vinz Clortho! Orange Anime Then and Now, Traveling Asia, MegaCon, Spooky Electric! In this episode of Propeller Anime Radio, we bring in the guy who broke Kent into the anime community here in Orlando nearly a decade ago, Vinz Clortho! Now you know who to thank! (Or blame, if you are the scourge of anime community villainy!) Formerly of Orange Anime and now of Solid State Society, Vinz has spent over five years traveling all of Asia, including Japan! We discuss Vinz’s travels, including what anime culture was like in Tokyo during his time there. Plus, we talk about the old days of Orange Anime and what it is like now, running anime groups, breaking into hosting events at conventions, the state of anime at MegaCon, and tales of the legendary Spooky Electric! We even make time to talk about anime! Solid State Society is a new group in the Orlando area hosting social events for anime fans, just like us! 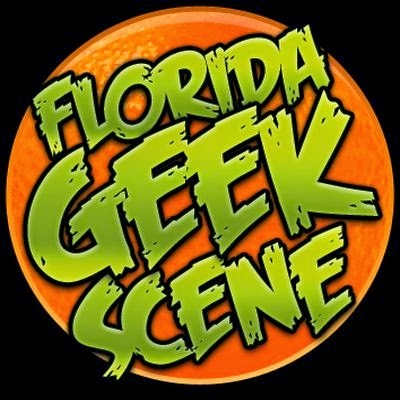 They have their first event at The Geek Easy on Saturday, May 16th! They’ll be hosting a Berserk marathon with a drinking game, prizes, and trivia! We also talk about that and other things Solid State Society has cooking! Speaking of watching anime, we have Anime Nite Orlando on May 21st! It’s Macross May! Make sure you RSVP and come out! Check out our past episodes in our archive and subscribe to our RSS feed! You can also listen to our podcast on iTunes and Sticher Radio! 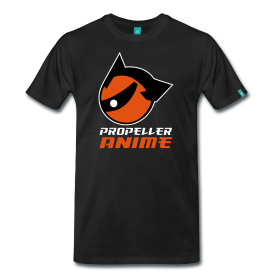 If you have any questions for the mailbag, e-mail them to propelleranime@gmail.com.